SHOP SMART features CODE LOVE! 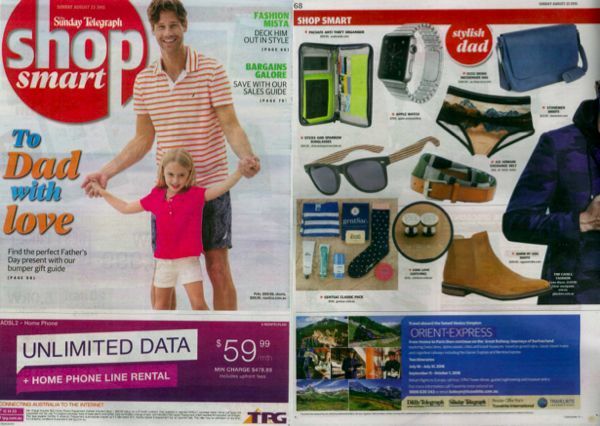 We are so excited to be featured once again in SHOP SMART! Check out their latest issue for some great gift ideas for HIM this christmas including our stunning Morse Code Cufflinks! 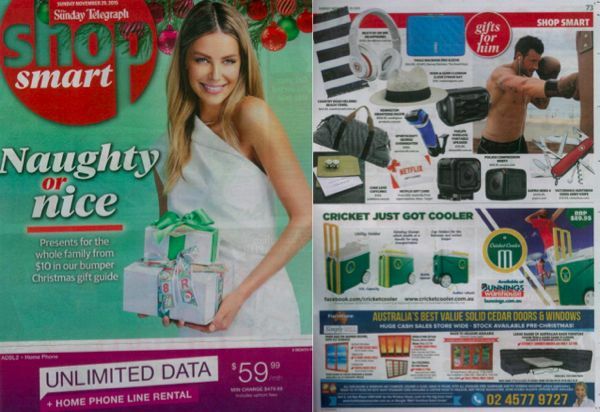 So very excited to see CODE LOVE in the pages of the beautiful COSMOPOLITAN MAGAZINE! Check out their December issue for tips on how to pair CODE LOVE with your summer looks! So excited to have CODE LOVE featured in the November issue of CLEO MAGAZINE! Check it out for great tips on how to pair CODE LOVE with a whole range of styles! CODE LOVE + FAMOUS MAGAZINE! 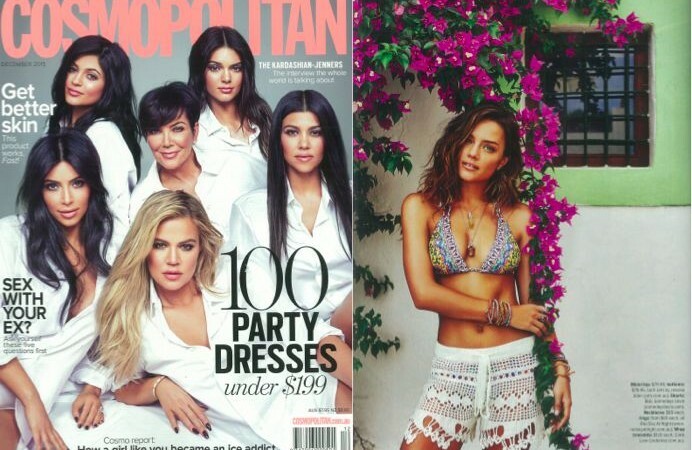 Who doesn’t love being featured alongside beautiful celebs?! We certainly do! 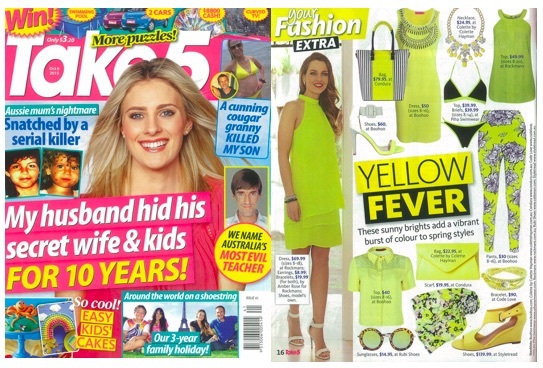 Check out CODE LOVE in the October issue of FAMOUS MAGAZINE for tips on how to rock those celebrity styles. 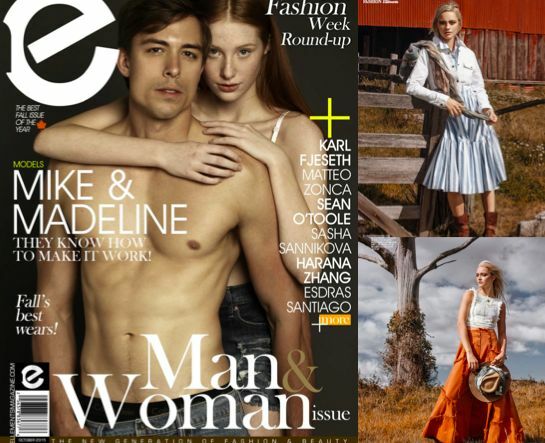 ELLEMENTS MAGAZINE features CODE LOVE! Super pumped to see our beautiful CODE LOVE scarves featured in ELLEMENTS MAGAZINE this October! Check it out to see how you can pair our unique scarves with your spring outfits to add that special touch. CODE LOVE + HERALD SUN WEEKEND! 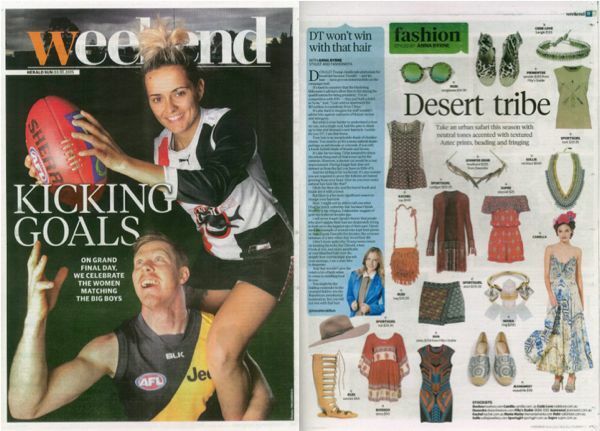 Super excited to see CODE LOVE featured in the October issue of HERALD SUN WEEKEND! Check it out for some great tips on how to spice up your look this season!! So excited to see CODE LOVE in TAKE 5! Check out their October issue for tips on how to pair CODE LOVE with the latest spring styles! CODE LOVE + SHOP SMART! Don’t forget FATHERS DAY is coming up!! 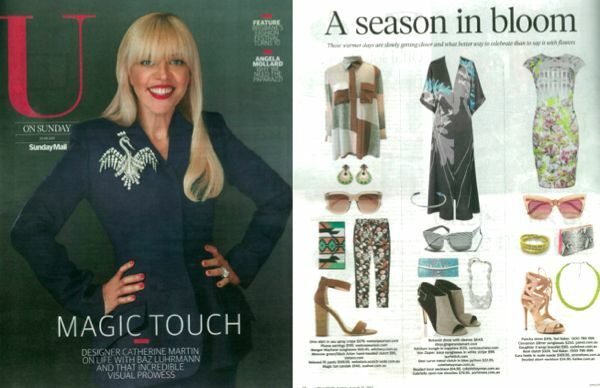 Check out our CODE LOVE Morse Code Cufflinks in The Sunday Telegraphy Shop Smart! Our cufflinks are the perfect way to send that special message to Dad! Those warmer days are getting closer! Check out U ON SUNDAY for tips on how to pair our stunning CODE LOVE pieces with your beautiful spring outfits, glam or casual!